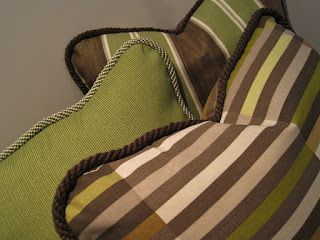 Just completed this new fall collection in celery green and shades of chocolate. Just love how they turned out and the colors look awesome together! See them all posted on Etsy.